This guide serves to aid the administrators in creating and editing multiple organizations within the same Payboy account. You will be brought to the organisation application page. Follow the guide above (How to add a new organization) for instructions. 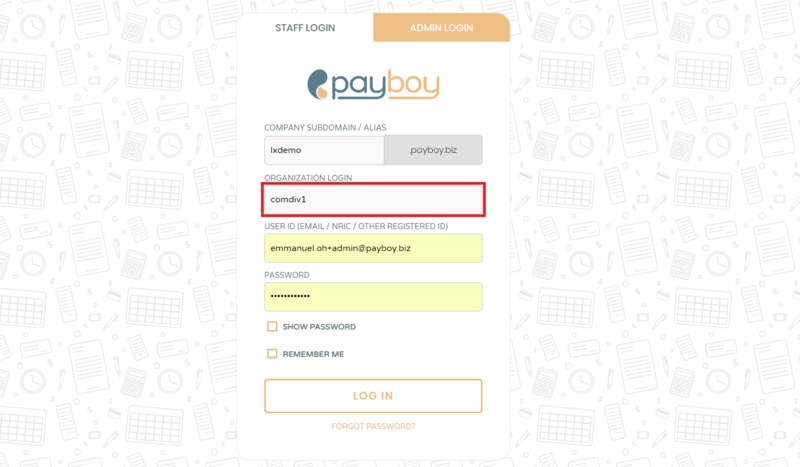 Feel free to contact us at support@payboy.biz if you face any difficulties. We will get back to you within 3 working days.